The expertise of our dedicated engineers has led Method to be recognised and accredited by the following industry bodies. 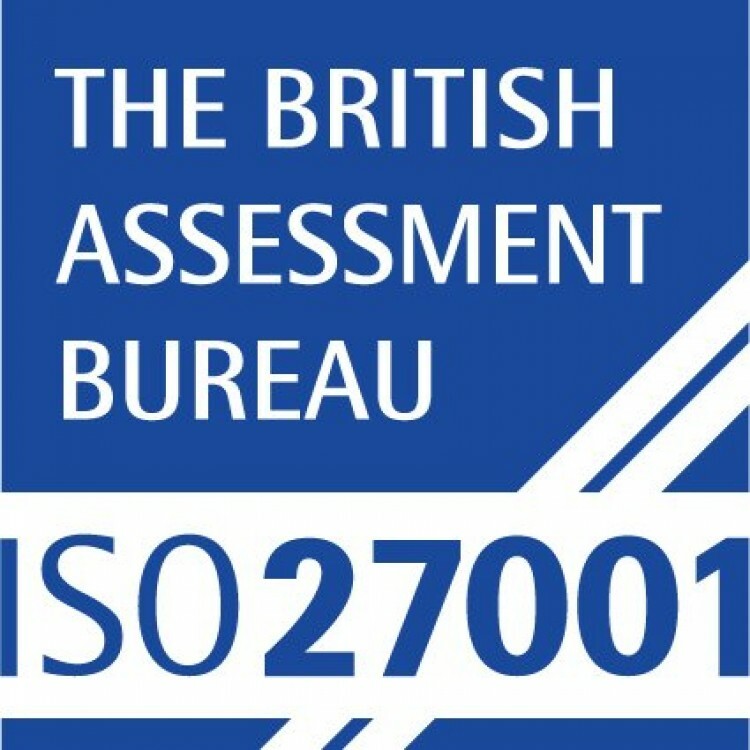 Our commitment to preserving the confidentiality, integrity and availability of our clients’ physical and electronic information is underpinned by our ISO 27001 certification. Through the integration of information security management systems into our policies, organisation structure, people and processes, we demonstrate compliance with all our regulatory and contractual requirements.